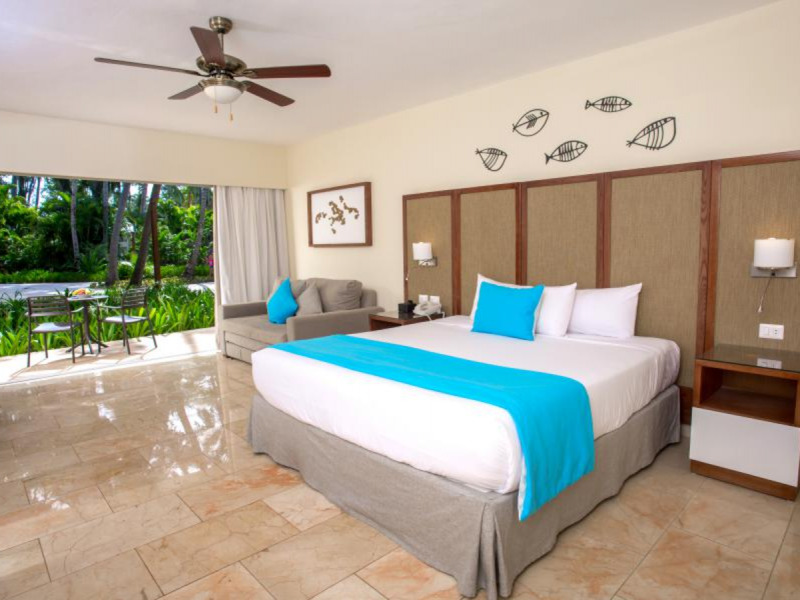 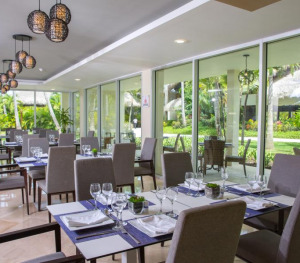 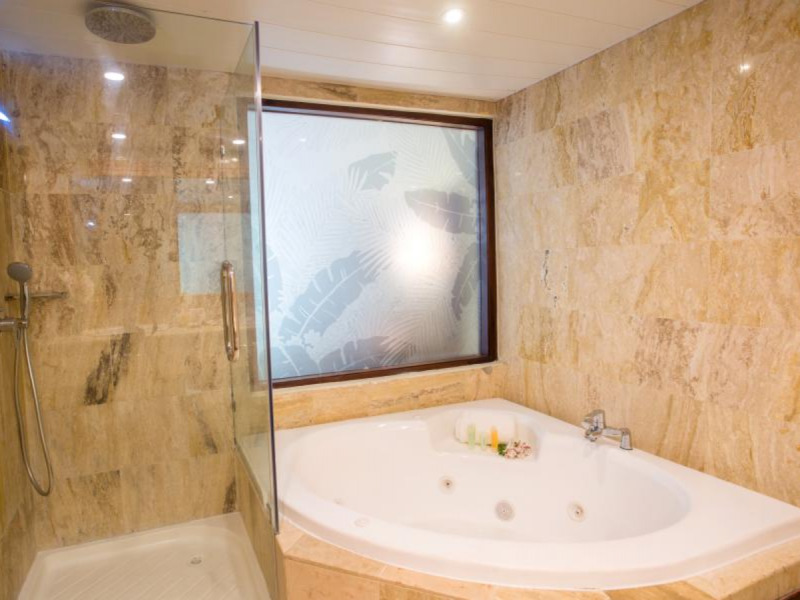 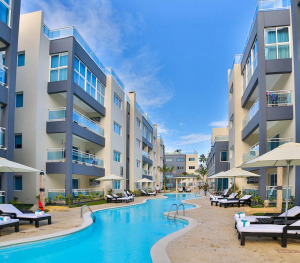 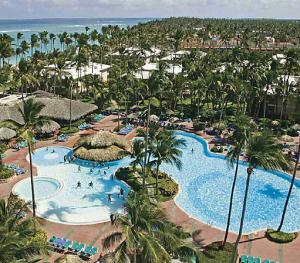 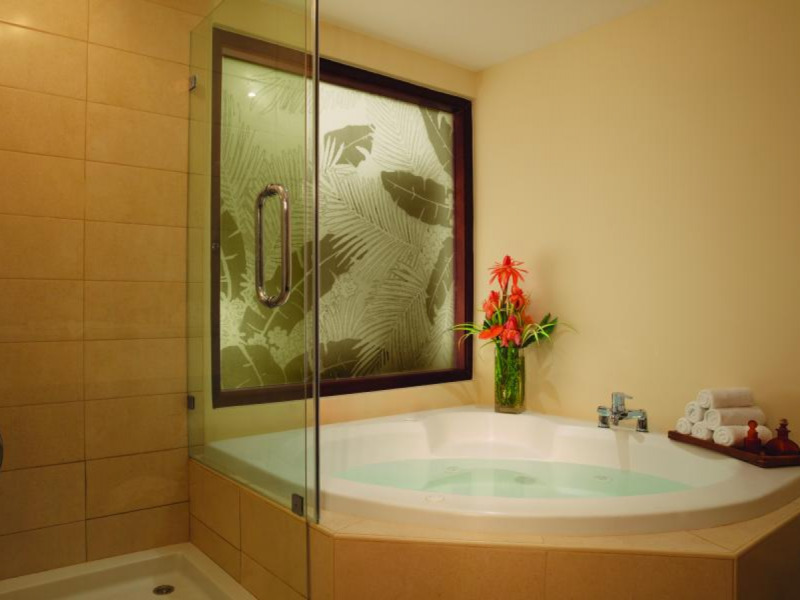 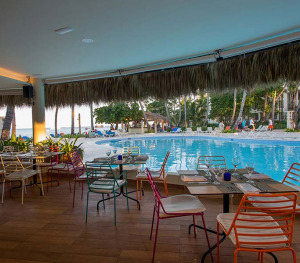 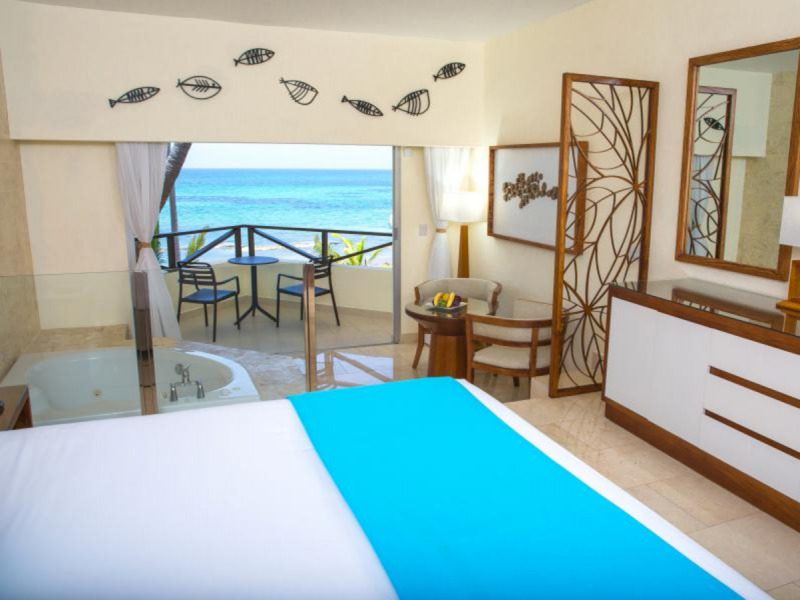 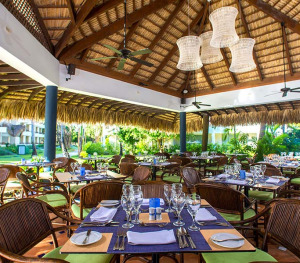 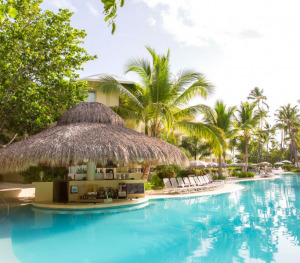 The resort is located in El Cortecito beach in Punta Cana and boasts spacious, modern and magnificent rooms designed for your enjoyment and relaxation. 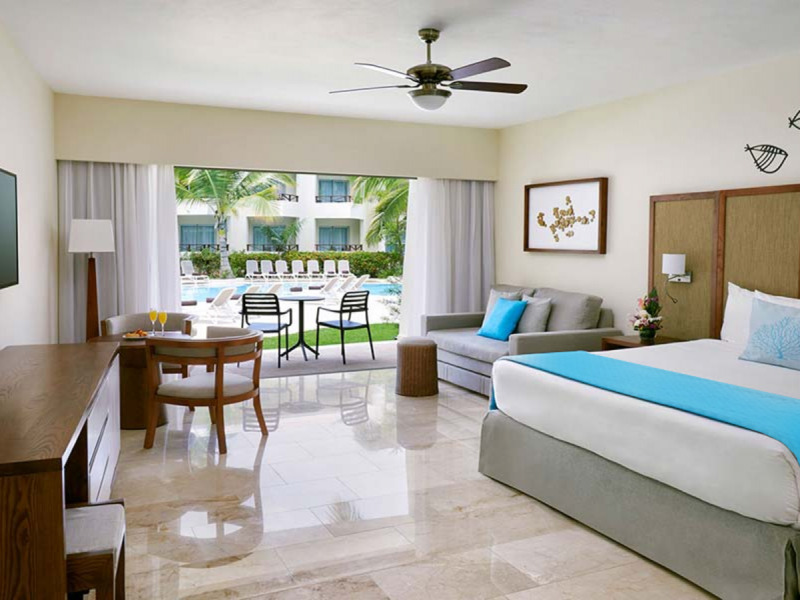 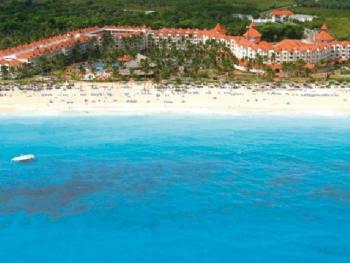 We offer our guests fully exclusive personalized options available 24/7. 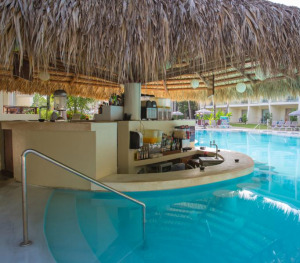 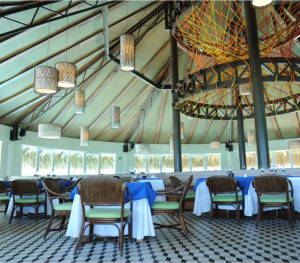 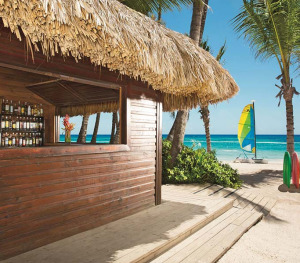 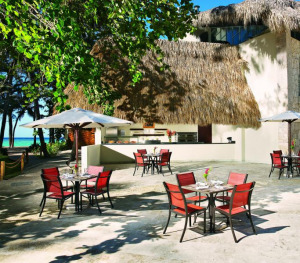 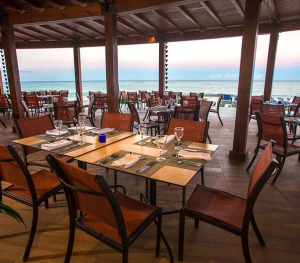 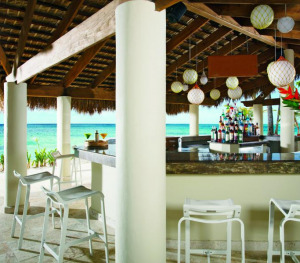 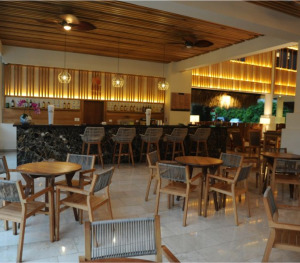 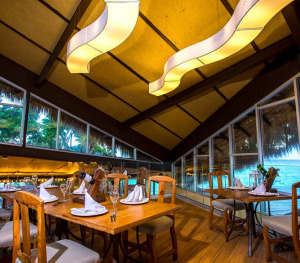 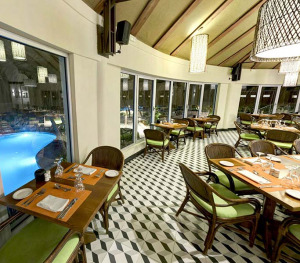 The resort has multiple facilities and service areas, which includes among others, a wide variety of bars and restaurants. 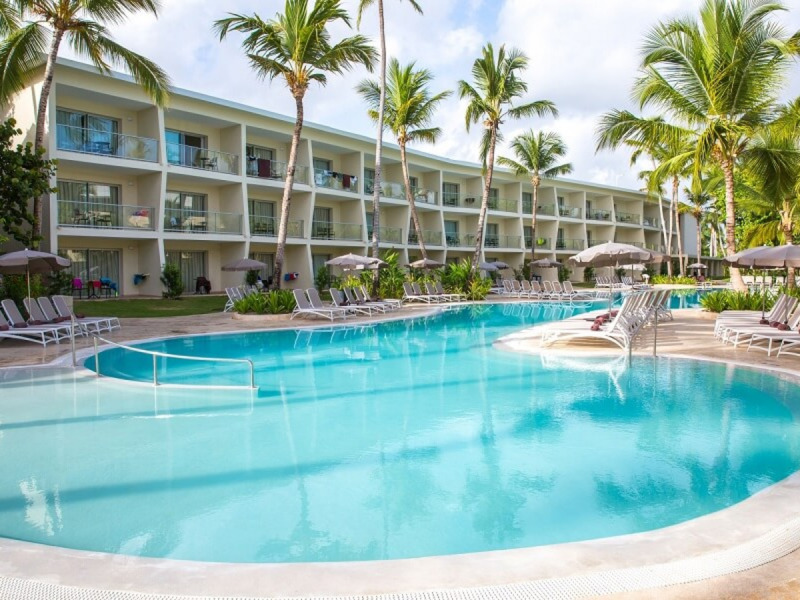 A beautiful beach, extensive lush gardens, various pool areas and a vast selection of day and night activities for all ages are available to make your stay unforgettable. 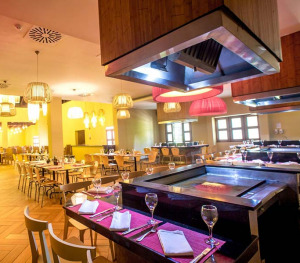 Enjoy our grill specialized in meats. 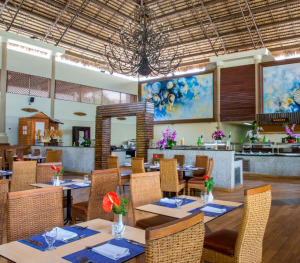 Enjoy our Japanese cuisine, a unique experience and a gastronomic pleasure. 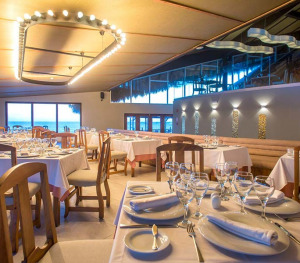 Calm and cosmopolitan atmosphere, with incredible views. 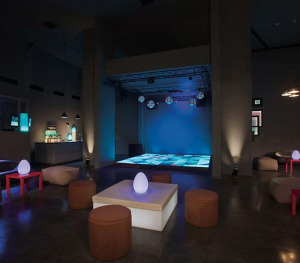 Only for adults.